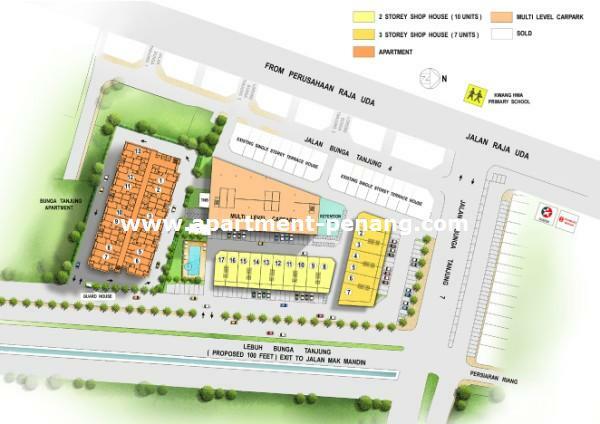 Tanjung Heights Condominium is a new project by Tambun Indah located at Raja Uda, Butterworth. 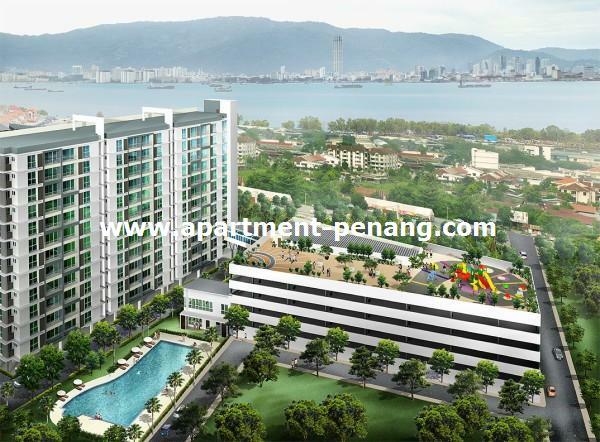 Strategically located with easy access to Penang Bridge, North-South Highway and the Raja Uda commercial centre. 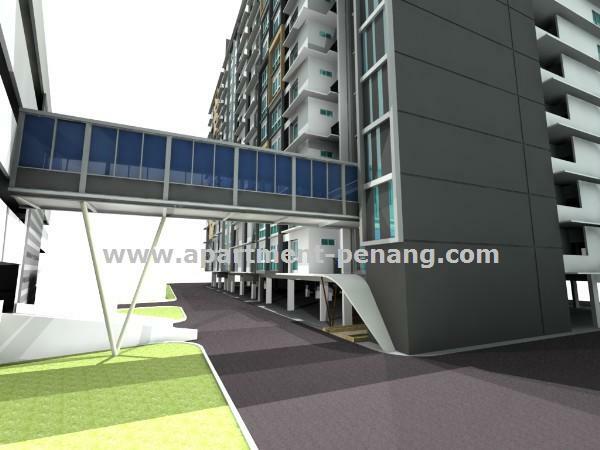 Tanjung Heights Condominium comprises a single 13-storey condominium block with a total of 148 units. 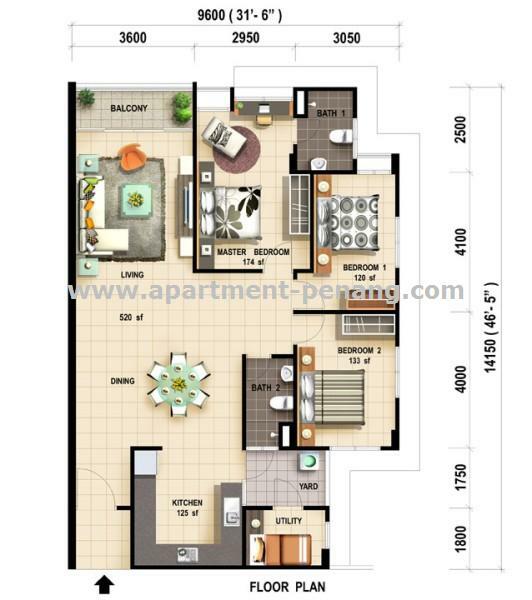 Each unit come with spacious built-up area of 1,313 sq.ft. The facilities at Tanjung Heights Condominium include swimming pool, wading pool, gymnasium, playground, landscape garden. Built-up Area : 1,313 sq.ft. what is the price for this project ? From the website, price range starts from 228k. I just buy the unit at 6 floor. 278K is how many rooms? hello rain, i have some questions to ask u . You bought the unit for your own stay or long term investment? Do you know how much the maintenance fee? I miss the property fair.. tooo bad . 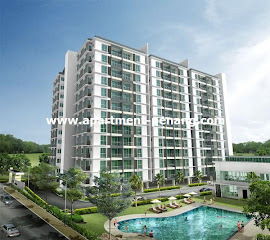 Hi, I am interested in Tanjung Heights. May I know what are price range for 1 unit? I will be ur neighbour, I'm 6th floor too. If not mistaken maint. fee is RM170+ sinking fund of RM18 per mth. I bot the time price up RM5-6k aldy. I also miss up the fair. Any future neighbour here? Let keep in touch so that any prob happen we can solve it together. I am a future resident on the 9th floor. Hope there's no significant problem. yesterday went to ths sale office, the cheaper unit left is 286K, the lowest floor, next to the mgmt office. Any unit left? What is the price now? Hi JohnSon, my last week pass-by i saw they proceed to 6th floor.. Many people say me stupid to buy it at this price. I like the location and facilities around. Just start work last year. I think it is not my fault to get it at such price? I guess u pick 2nd floor,unit13. Nice select. Nice? Apparently many people in my circle are telling me it is not nice price. Say better own landed. Maintenance fee is not a issue since now new terraces also gated. Lousy guard and swimming pool I think that's what people think about apartment and this is a condo. Landed many cleaning stuffs even common area also need to do by self. I think I have my points? 1. Save half of price to Reno n adding surcurity figture. 2. Less deposit n save all legal n loan fee. 4. Better view for higher floor.. I think I feel better with your words, Vincent. Because people around me said I'm crazy. Making decision within a week. I think I can't be slower anymore. Once I did wait for economy collapse to get cheaper house. But the house price increase in higher rate than my salary for years and never stop. I'm lucky that I met some wise men told me that although the location value is fried up, but the materials cost also a major factor that affect the house price. So, i decided, buy, since it is not an investment but for my marriage. 大肥, how much you buy for a unit? For staying or investment? 342k, 10th floor, port view. I just working also can withdraw EPF? Ic. When u purchase 1? Can!! As long as ur account2 hv money. But I don thing it help u much since u js start work. 18th. I posted on top. Erm, then no point for me to take out EPF lo. Thanks ya. Definitely not blocked. You can estimate it from the top of that flat. That right. Ur unit still not yet blocked. Anyone know that there is always army helicopter flying around the area, making lousy noise nia. I stay at that area. Almost every weekend sure disturbed by the noise one. Do not how noisy it will be for those stay at high floor. Wao. Not aware there is another discussion here. You kind of making the right choice if planning to buy property. The pricing you guys buy is a lot during my period. I pass by Tanjung Height everyday. The structure is on 10th floor now. Good progress. Woow... seems that we may able to get OC & key b4 CNY 2013 hahaha... Possible ? building progress is going complete till the roof. Saw a tall wall on top of roof. Anybody know wat is the function or js decoration/design purposes only. i found a discussion about Tanjung Height at Cari Forum. May take a look there. HI, Anyone know any more units todate available?